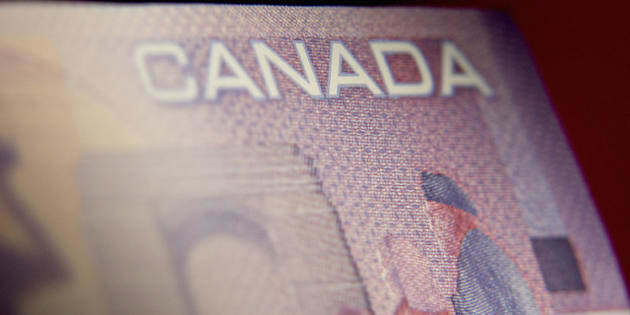 Most Canadians are living paycheque to paycheque and would be in financial difficulty if their pay was even one week late, a new survey suggests. A poll commissioned by the Canadian Payroll Association released Thursday found that 57 per cent of respondents couldn't deal with a one-week delay in their pay. The figure jumped to 63 per cent among workers between 18 and 34 years old. For single parents, it jumped to 74 per cent. Financial planners recommend having an emergency fund with enough money to fund three months' worth of expenses, should the need arise. Almost three quarters of respondents said they have saved less than a quarter of their retirement savings goal. "This is particularly troubling when you realize that 71 per cent of the respondents are over the age of 35, with the bulk in their main saving years between 35 and 54," CPA chair Dianne Winsor said. As a result, 40 per cent of respondents said they will likely now retire later than they had originally planned. In 40 per cent of those cases, the main reason cited was not saving enough for retirement. While 60 per cent of respondents said they were trying to be better savers, a full 40 per cent said they were not trying to save any more.